Over the years, CPL Industries have acquired multiple businesses as part of a Growth Through Acquisition strategy. This saw businesses such as Corrall Rudrums, Ferguson’s Coal and Coal Cornwall become part of CPL, although each retained their own platform and branding. Our SEO team successfully maximised the existing sites for search visibility, but the digital estate was inefficient for business needs. With each acquisition came a new digital infrastructure, where each brand was operating with its own codebase. To add to the complex system, these sites were also split between two technologies: Drupal Commerce and Umbraco. Therefore, one of the key aims of this project from the outset was to reduce total cost of ownership by consolidating CPL’s digital estate into a single platform. This, in turn, would also streamline online inventory and site management, freeing time and resources to concentrate on delivering customer service and innovation. Leveraging the capabilities of Magento 2’s Multi Website / Multi-Store Architecture, we developed several branded storefronts, each presenting their own product range and pricing. We were able to centralise management of all core and sub-sites by delivering a unified Magneto platform; doing so reduced the cost of ownership across the CPL Industries’ digital estate. This approach allowed us to populate CPL’s impressive network of sites with a ‘Write Once, Deploy Anywhere’ strategy. This efficient approach reduces maintenance and support costs, whilst also enabling CPL to roll out new functionality globally, with ease. With no plans to slow down, CPL now have a digital infrastructure capable of growing with their business. The Magento solution is scalable, allowing for growth of existing product lines, adding new brands, and integrating sophisticated technologies that may not even exist yet. Figures produced by eMarketer show that Mobile Commerce made up 58.9% of all global digital sales in 2017. During the discovery process, an analytical review of the CPL estate revealed similar trends in the upturn of mobile adoption for e-commerce. As with all new digital projects, it was paramount that we embraced a ‘mobile-first’ standpoint. We achieved this by underpinning each new CPL website with CTI’s Proprietary ‘Accelerator Theme’. 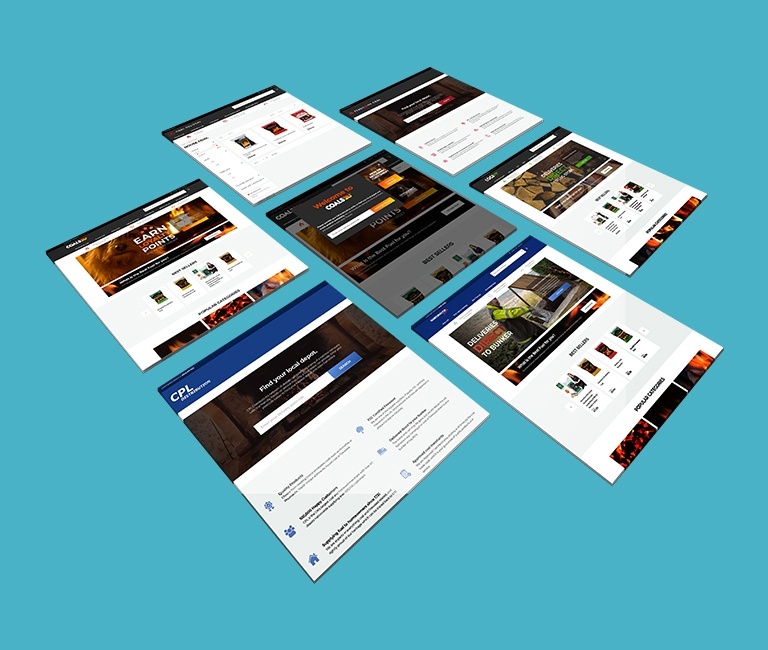 This theme delivers mobile-optimised pages which leverage over 400 hours of UX and Performance optimisation, providing CPL with a best in class e-commerce platform. As part of the new beginning for their digital network websites, CPL took this opportunity to refresh their existing product data and merchandising. 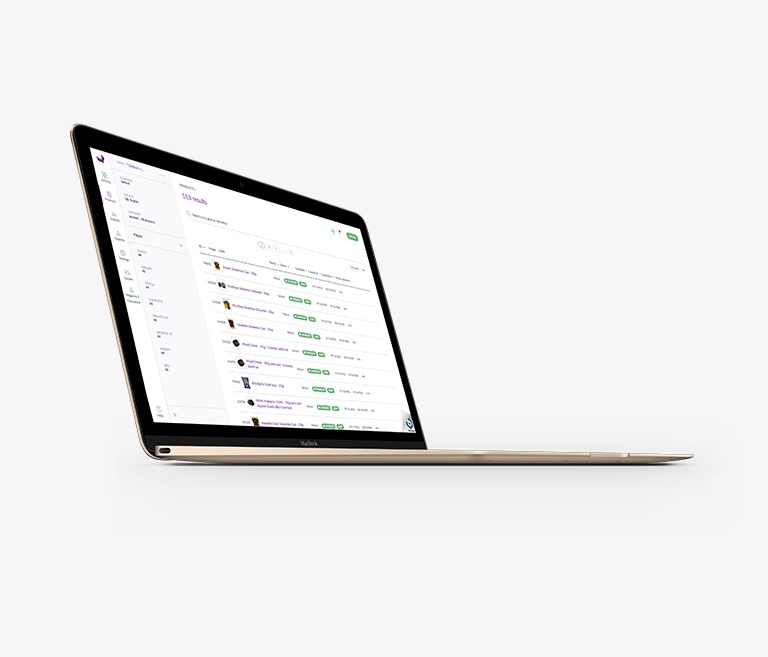 By introducing the Akeneo Product Information Management (PIM) system, we provided CPL with a central point of product data management. 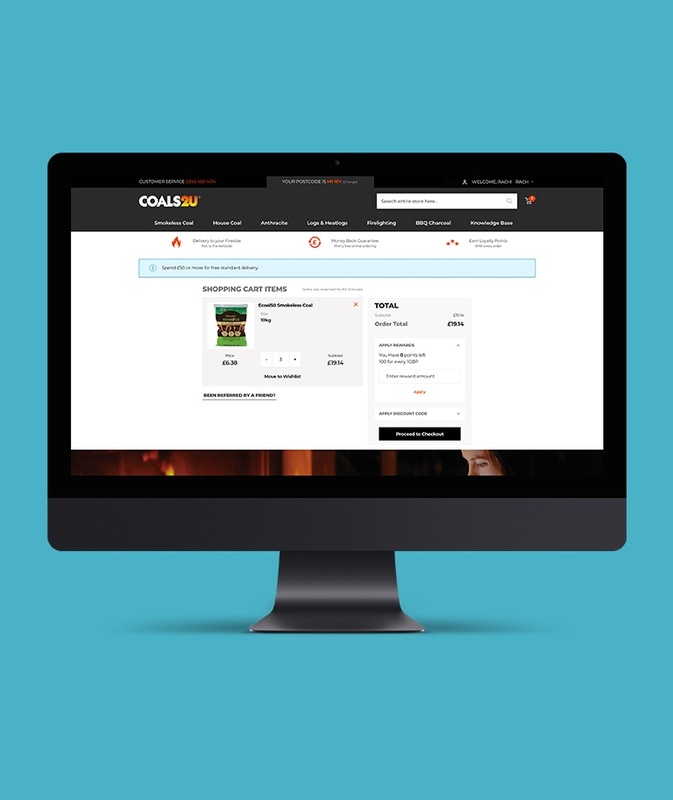 This system can be managed separately from the live site, allowing the business to focus on preparing product data even whilst the new websites were still under development. Importantly, working in parallel reduced the time to market. Using an Akeno to Magento 2 bridge, CPL can publish updates to the live site, transferring new product data, adjusted category pages, and additional merchandising configuration quickly and easily. Continuing to manage products through Akeno empowers CPL to control all product lines from one central system. This simplified system will ensure consistency throughout the products’ purchasing life cycle. As a single-use consumable resource, the repurchase life cycle for solid fuel is regular and predictable. CPL wanted to encourage brand affinity with customers by implementing a loyalty scheme. The scheme incentivises online purchases, enabling customers to earn points which can then offset the cost of a future purchase. 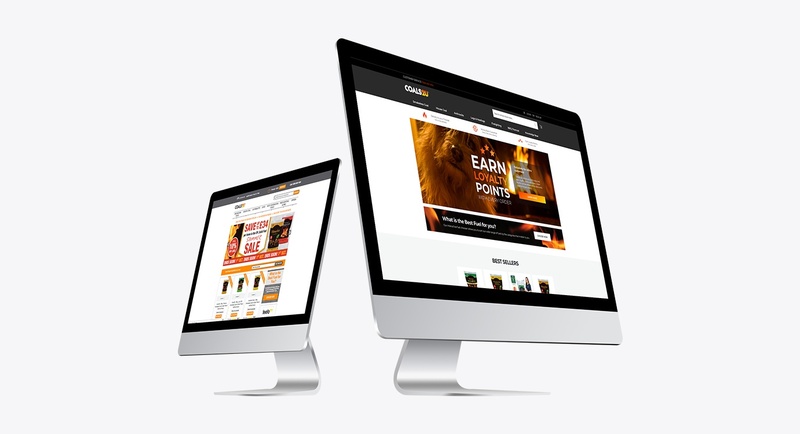 The loyalty scheme is controlled by automation, giving customers one point for every one pound spent on the online store. At the checkout, customers are given the option to apply loyalty points to their purchase immediately or to save up points for a bigger discount. Is this product right for my appliance type? How long is this product expected to last? In order to support the consumer whilst reducing direct phone calls, the new websites leverage product questions and answers directly from the product page. This provides a mechanism to offer answers to the most common related questions. 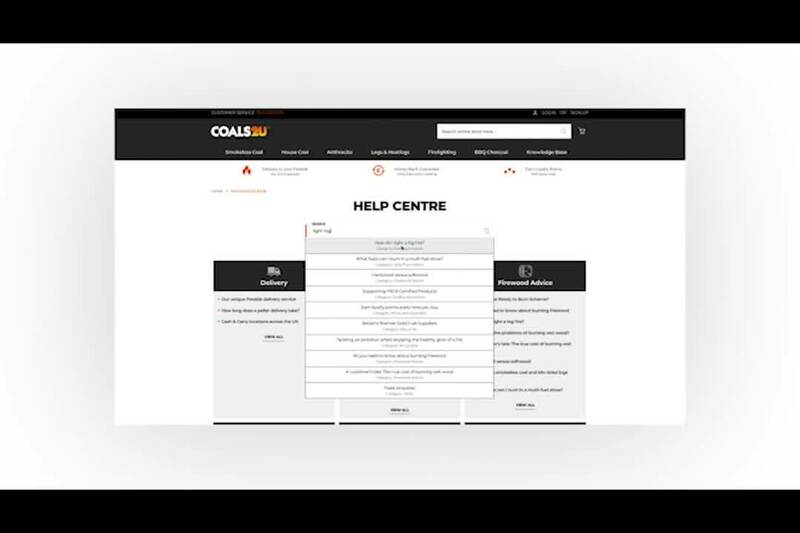 We also integrated functionality for site administrators to add bespoke questions and answers to each product page, and to compile all guidance information in a Global Knowledge Base. This creates a valuable central resource for administrators and customers alike. This data exchange aids service automation and allows for a quick view of the fulfilment pipeline. CPL employees are now able to deliver from click to despatch in the most efficient way possible. We implemented a scalable, cloud-based hosting solution to provide CPL with extra support during times of peak trading. The solution will scale up virtual instances during peak trading periods and scale them down again automatically, with zero downtime. The service is monitored and maintained 24/7 via our Magento Support Service. The project began in April 2018, to deliver 6 core sites and improvements to a host of additional sites. It took just six months to launch the entire estate, in time for winter fuel sales. For the first time in their history, CPL now have a consolidated e-commerce platform, providing a customised purchasing journey across six branded websites. Working with the Magento 2 platform provides CPL with a stable base from which to roll out new branded store fronts with minimum development effort. By successfully centralising digital management, CPL are also able to deploy new functionality and optimisations across all existing websites at the same time.